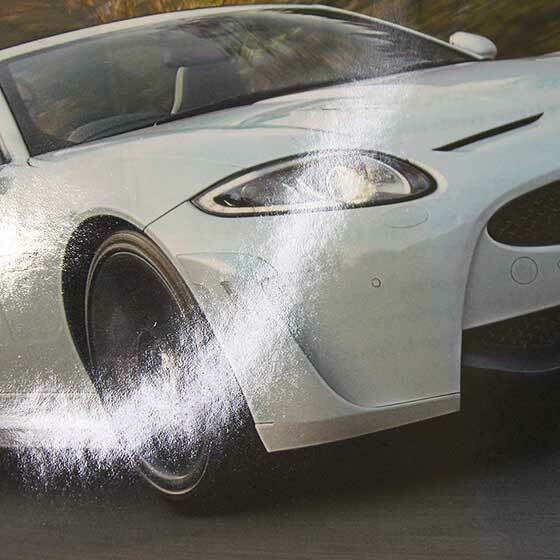 In-line spot coating has seen significant growth in the past years, but still offers many opportunities to differentiate your print and help your clients to create a really outstanding product. There are so many applications…the sky is the limit…to name some of the most common: Spot varnish applications draw attention to specific details of the print and increases the perception of value. The simplest application is for protection, generally an overall varnish to avoid scratching and marking or rub off of ink, but mainly to seal the printed surface, particularly in food packaging. 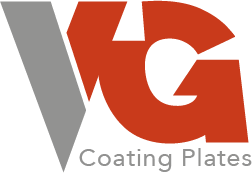 Here, coating plates give you the best results in terms of reliability, consistency and homogeneity of coating. Brochures for luxury goods from watches to yachts will receive that little extra to highlight the essential details. In Brochures for cars, the contrast of the shiny exterior and the matt interior will be accentuated. 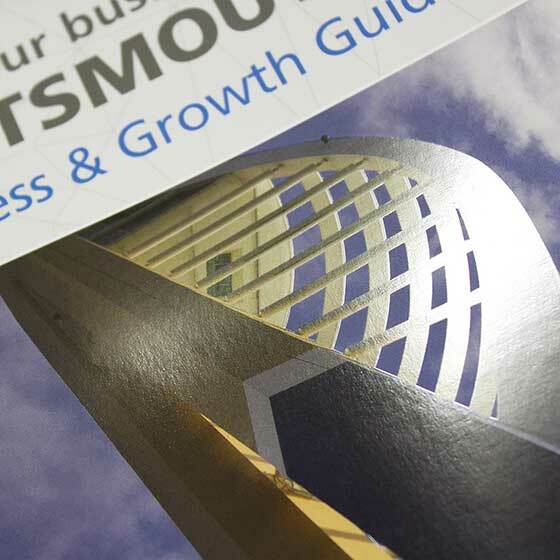 Even rather simple flyers and leaflets benefit from gloss spot varnish. This type of print generally only receives a casual glance before being discarded. Spot varnish attracts attention at that critical moment and increases the possibility of getting your message read. Luxury packaging for confectionary, cosmetics or drinks often use a very impressive combination of matt and high gloss varnish. 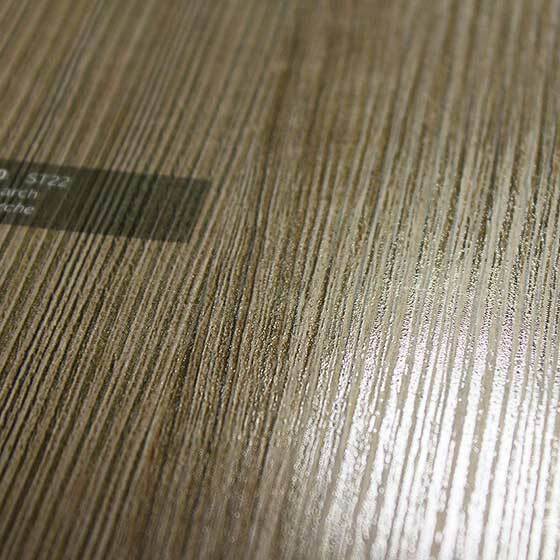 A very special tactile experience is created with soft touch varnish. For up-market Whisky cartons, high quality varnish is essential and is one of our specialties. 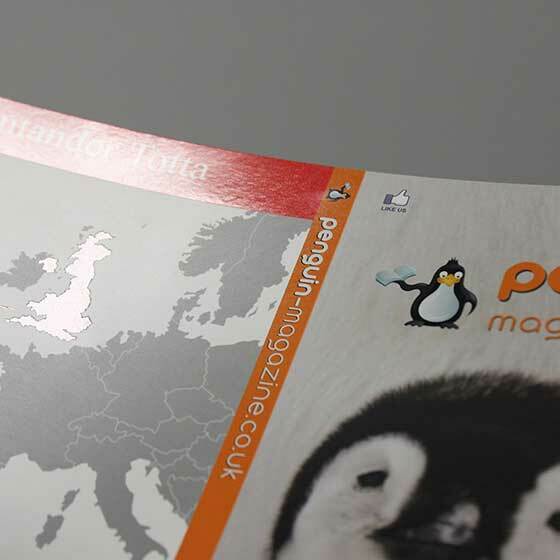 Covers for books and magazines are made to stand out from the rest with UV spot varnish. 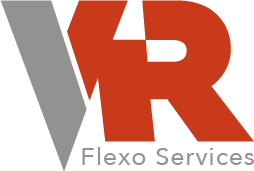 In these applications, also more exotic varnishes are used such as pearlescent or tinted or even fluorescent appearance. Books are judged by their cover. 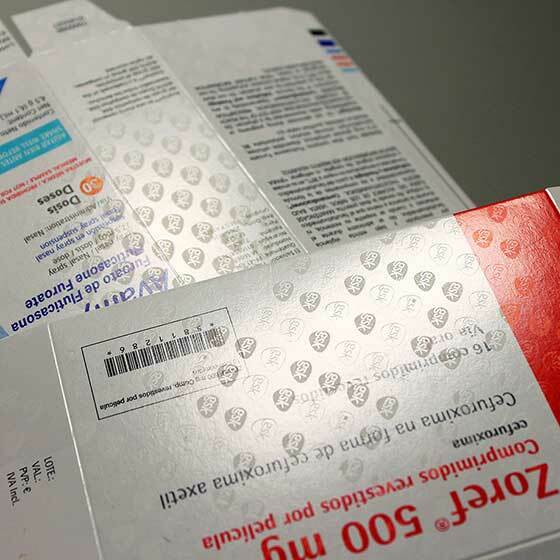 Coating plates offer unique possibilities to apply security features to prevent counterfeit and for brand protection. 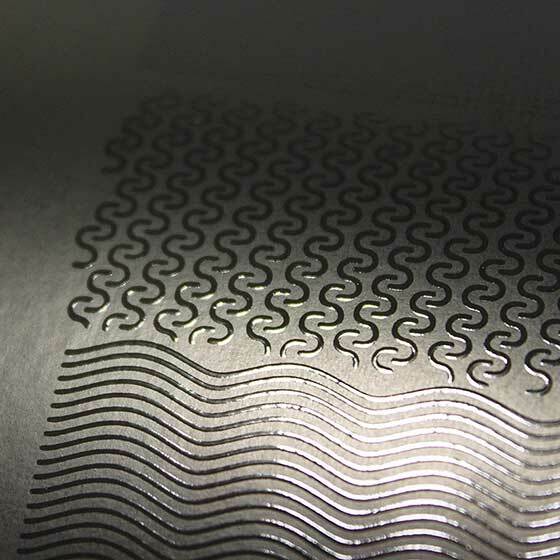 These can be printed to be invisible to the naked eye. Just ask us for more information. 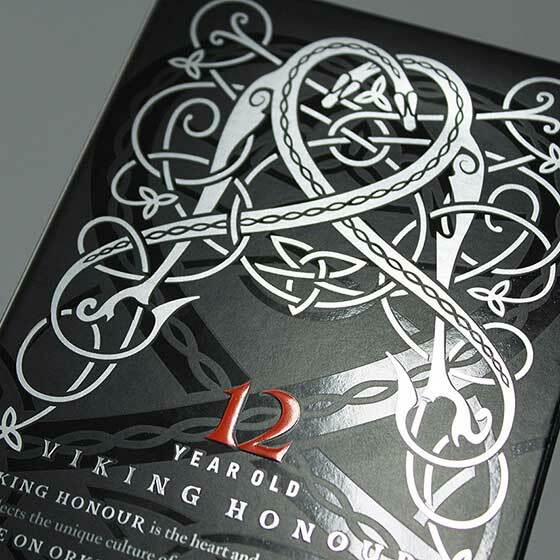 For high build varnish, Victory Graphics have developed a special process, so that you can use the in-line coater and avoid any additional finishing step. Special effects can be created by emphasizing an existing surface structure, such as wood grain or the appearance of a feather, even stone surfaces or textiles. 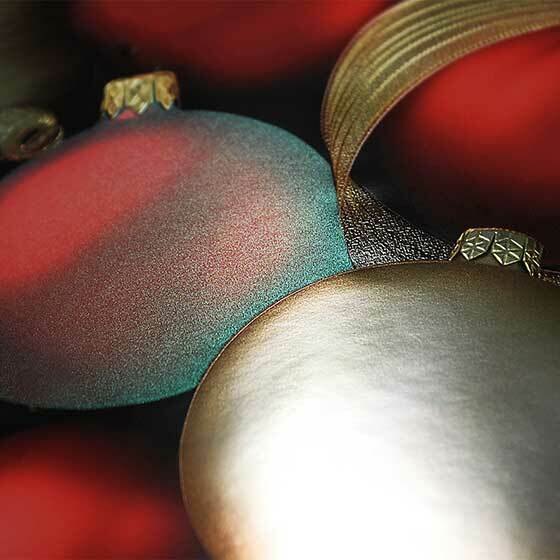 Metallic inks, particularly Gold are notoriously difficult to print in offset. 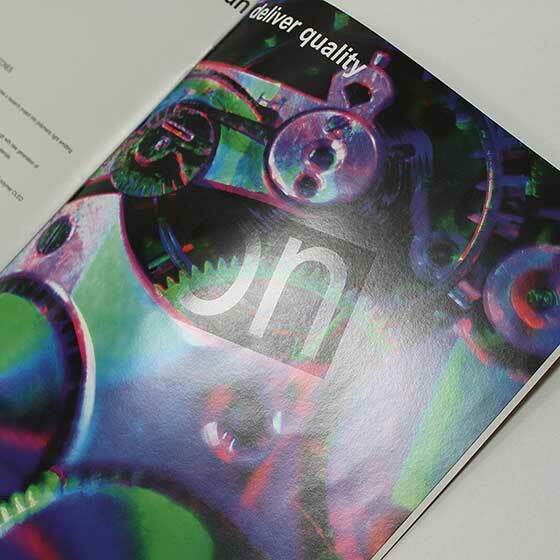 With the right choice of our plates you can use the coating station to print metallic, achieving outstanding results. Glitter is normally applied via screen printing, but can also be achieved with some coating plates. 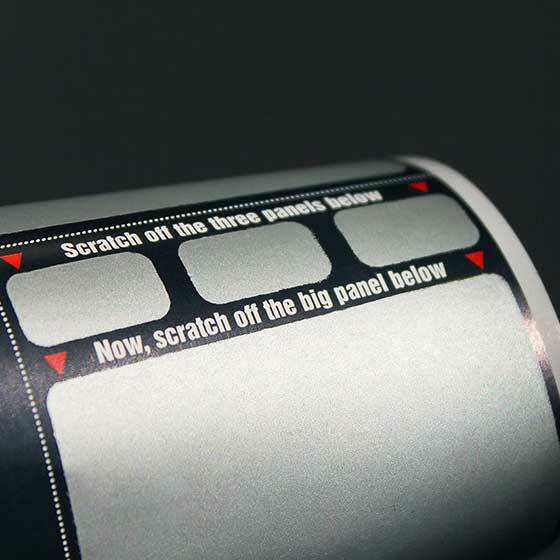 Latex rub off material is applied to – amongst others – scratch cards. The cover material can be coated in a very measured way at precise register and consistent, good coverage. Glue stencils are used for window patching. This is an often overlooked process with hand patched, improvised stereos. 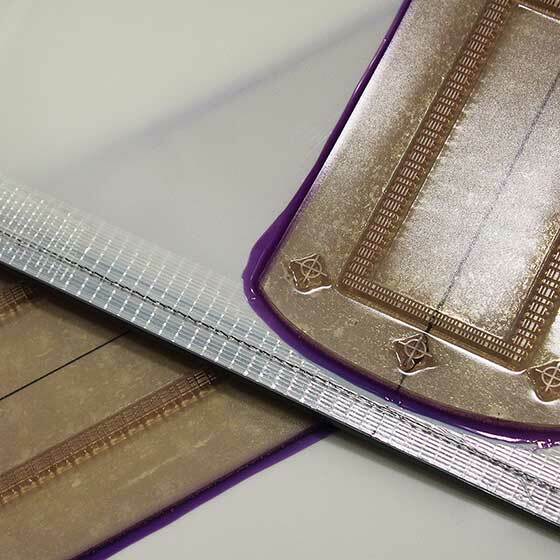 Improve your productivity and reduce waste with a new set of glue stencils from Victory increasing reliability and quality in this area of finishing. 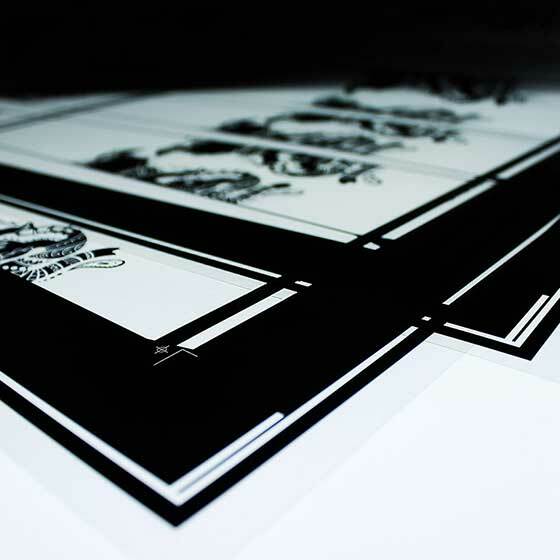 We also supply high resolution positive or negative graphic film up to a width of 1350mm and almost no limit on length.